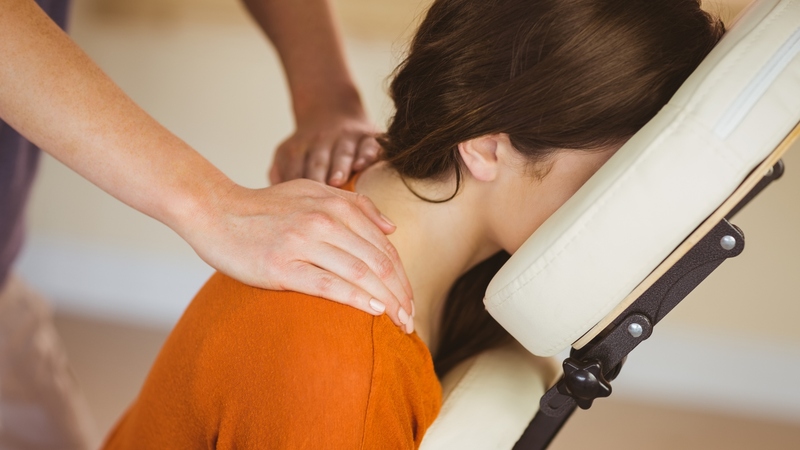 Why Massage Therapy in the workplace? Considering the wellbeing of your staff helps create a healthier, happier, working environment and therefore helps your business to succeed. Many employees are spending much of their day working at desks, computers, driving etc. 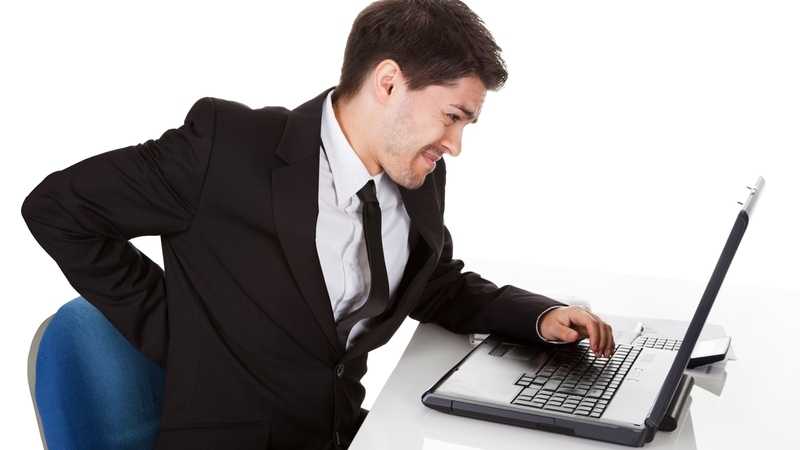 An increasing number of my clients are suffering from work related shoulder tension, back ache and stress problems, which can lead to absenteeism and reduced productivity. * Minimum booking 2 hours. 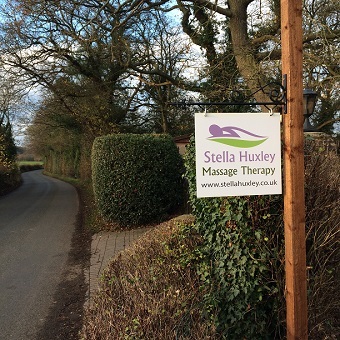 Members of staff can also be referred to my clinic. £40.00 per hour (including consultation and after care).